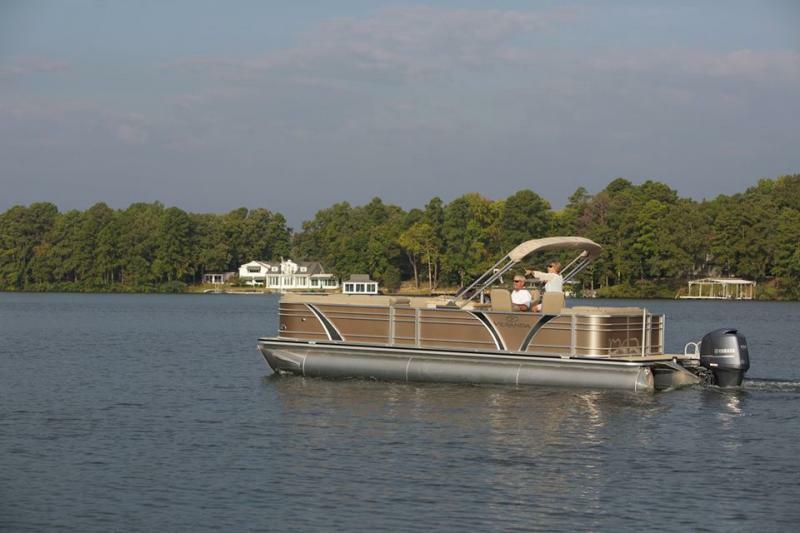 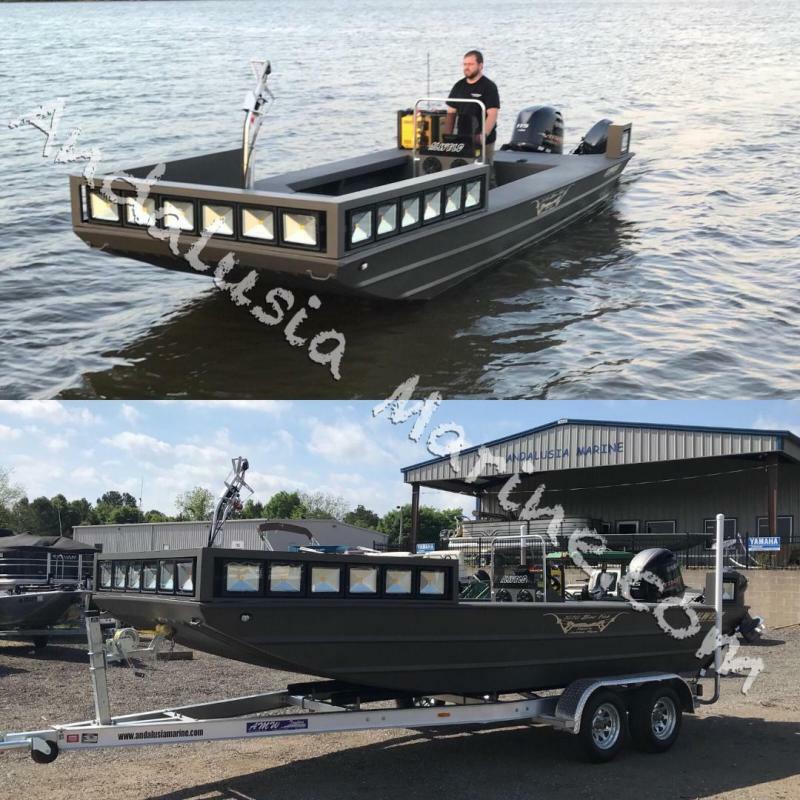 LOOKING FOR A STICK STEER BOAT?? 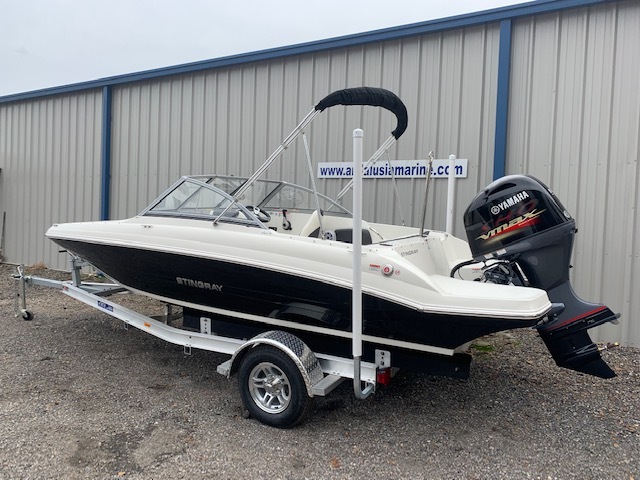 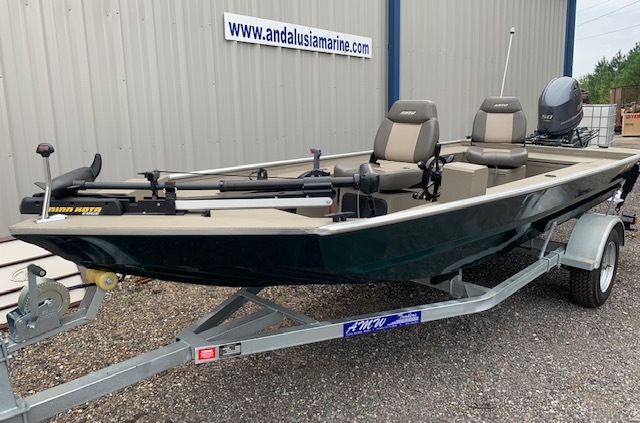 Andalusia Marine & Powersports, Inc is a Yamaha Suzuki, and Tohatsu outboards authorized dealer as well as a full service marine sales and repair facility located in Andalusia, Alabama. 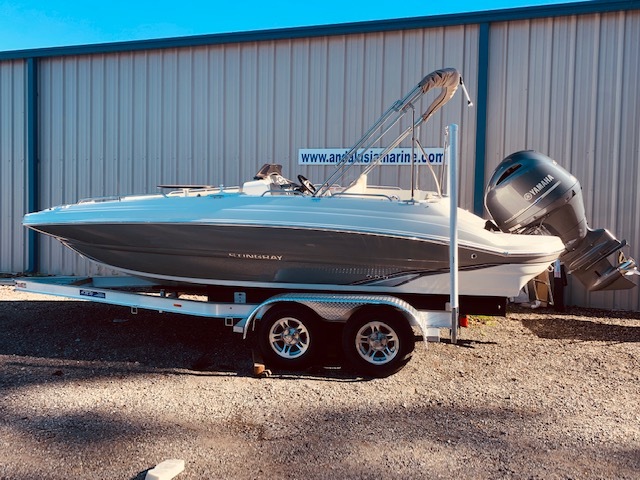 We sell new and used boats, engines, trailers, parts, accessories, as well as rep air boats and engines from all manufacturers. 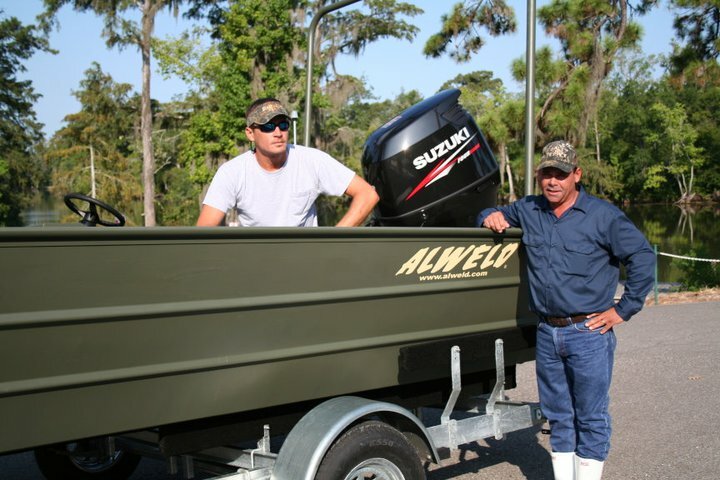 All kinds of parts and accessories in stock and ready for delivery! 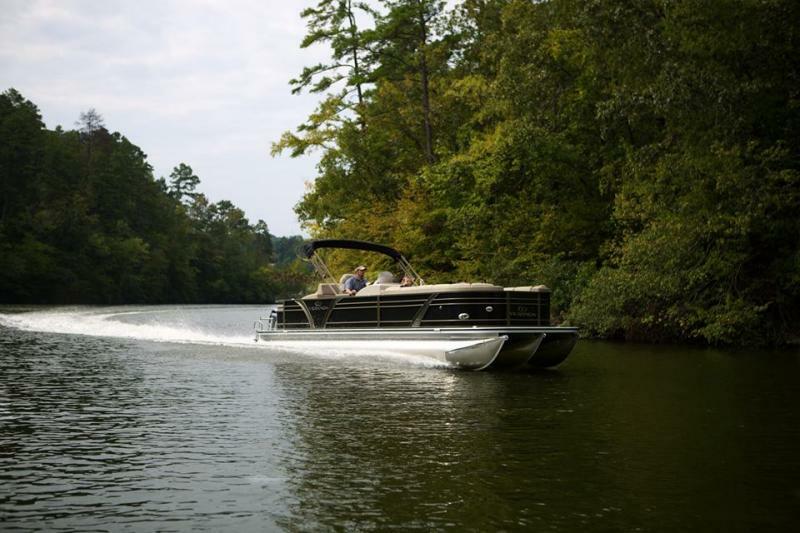 Innertubes, ski's, wakeboards, ropes, life jackets.